Kelley Brandstetter Tracy’s practice is concentrated in commercial finance and the structural and legal aspects of debt financing and equipment leasing. She represents lenders, borrowers, finance companies, lessors and lessees in domestic and international, and secured and unsecured financing and leasing transactions in varying industries. Kelley’s practice includes representing banks, insurance companies, asset management companies, special purposes issuers, private equity funds and other corporate clients on an array of middle to large market financing deals as well as refinancing, restructuring and incremental facility transactions for such entities, ranging from single term loans utilized for acquisitions or revolving credit facilities used for working capital purposes and asset-based lending transactions to large broadly-syndicated facilities and collateral loan obligation (CLO) transactions. Kelley also has significant experience in aviation finance transactions and other matters related to aircraft ownership and leasing. Prior to joining Keating Muething & Klekamp, Kelley served as an Associate in the Banking & Finance Group at Clifford Chance US LLP in New York where she advised clients, including large public and private companies and financial institutions, on general corporate legal matters, contract work and a variety of financing transactions, including aviation financing transactions. 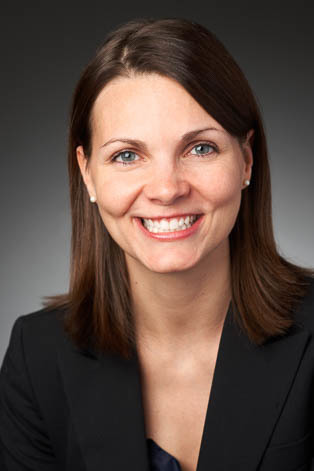 Kelley serves as Co-Chair of the firm's Women's Initiative Committee. Repealing the Drug Free Student Loan Provision: Would Putting Dope Back Into The College Classroom Help Keep Dope Off the Street and out of the Prison System?, 77 U. Cin. L. Rev. 783, 1127 (2009).